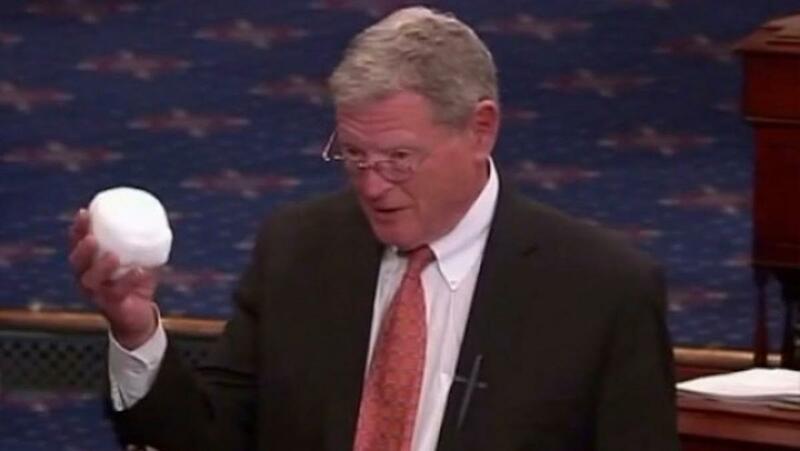 Inhofe also says that Richard Cizik, the former Vice President of the National Association of Evangelicals, was bought off by environmentalists and “has been exposed since then to be the liberal that he is”…because apparently liberals can’t be Christians? 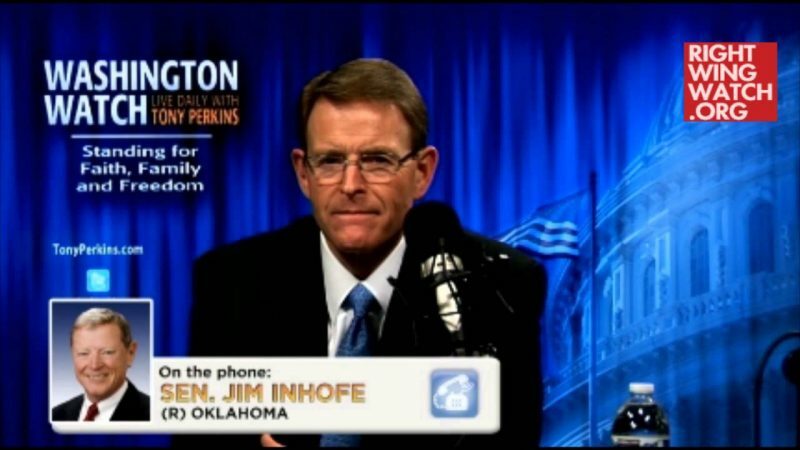 Caller: Senator, do you quote any Scripture in your book? 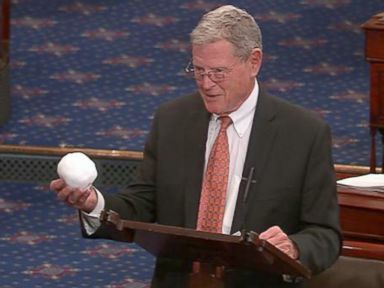 Inhofe: Yeah, as a matter of fact I do. My favorite is Genesis 8:22 which is ‘as long as the earth remains there will be seed time and harvest, cold and heat, winter and summer, day and night,’ you know, God’s still up there. There’s another piece of Scripture I’ll mention which I should’ve mentioned, no one seems to remember this, the smartest thing the activists did in trying to put their program through is try to get the evangelicals on their side, so they hired a guy named Cizik, and he had his picture in front of Vanity magazine dressed like Jesus walking on water. He has been exposed since then to be the liberal that he is. 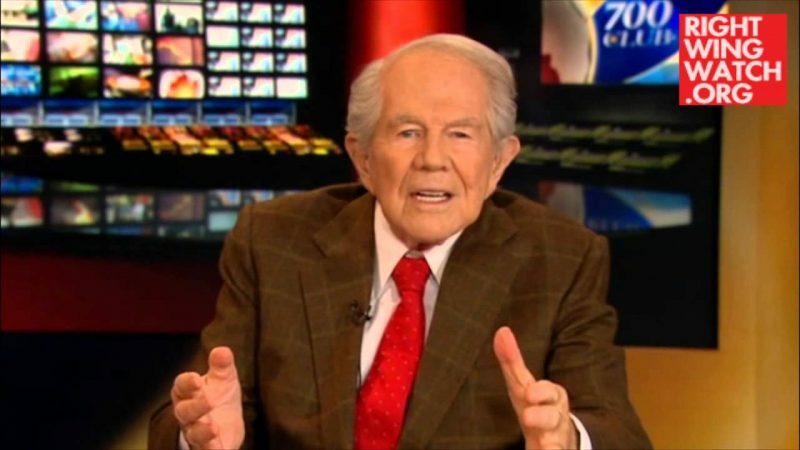 I would say that the other Scripture that I use quite frequently on this subject is Romans 1:25, ‘They give up the truth about God for a lie and they worship God’s creation instead of God, who will be praised forever.’ In other words, they are trying to say we should worship the creation. We were reminded back in Romans that this was going to happen and sure enough it’s happening.